With its preeminent location in Missouri's wine country, large rooms, and spectacular wine cellar, the Reserve at Augusta offers a one-of-a-kind setting for your dinning experience. The Reserve pairs with the most exquisite catering companies in the St. Louis area to ensure you and your guest will have an unforgettable experience. 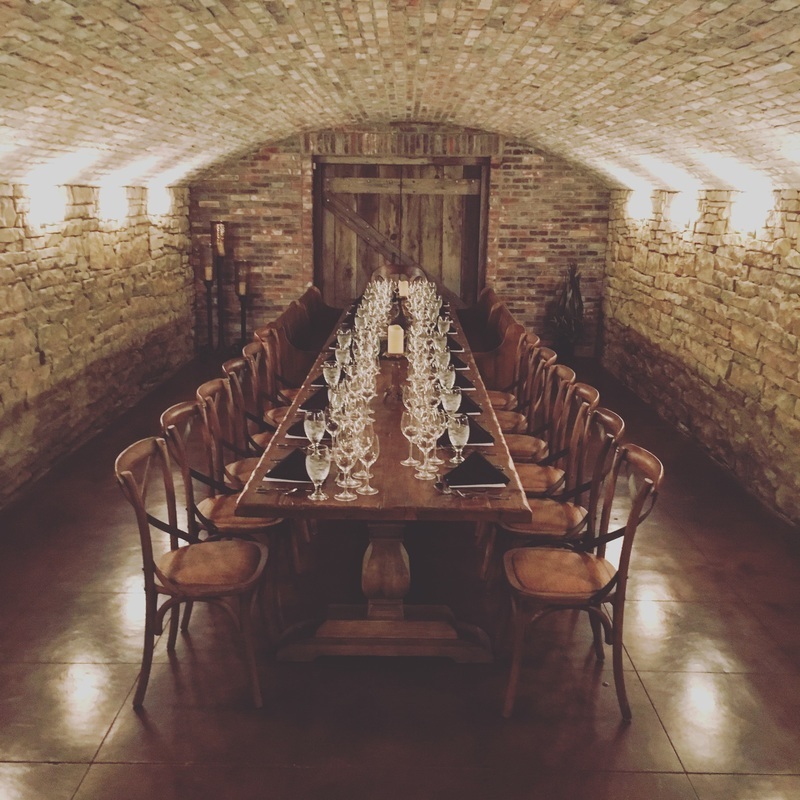 Enjoy a five course wine dinner pairing, a family style meal, or a beautiful rehearsal dinner in our brick and barrel wine cellar. ​Whatever your event may be the Reserve at Augusta can accommodate your every need.